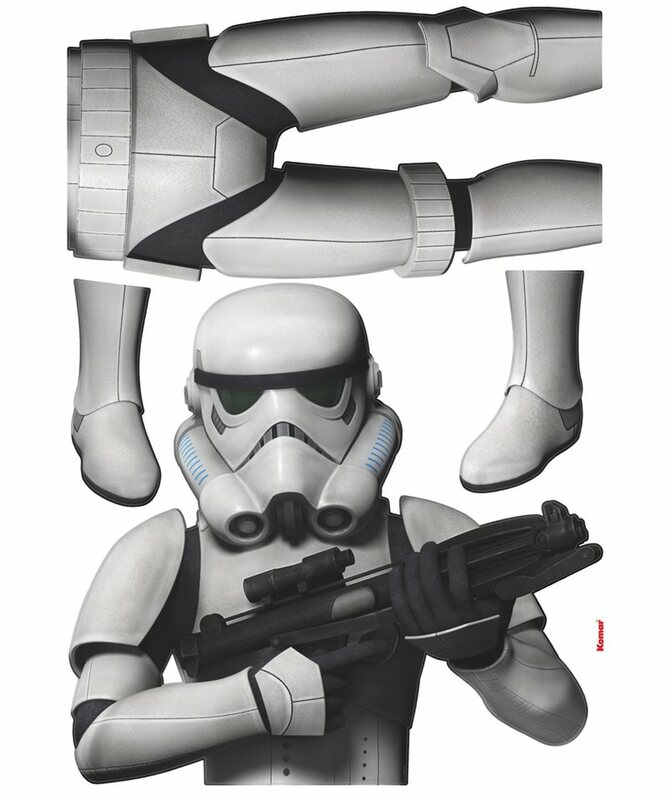 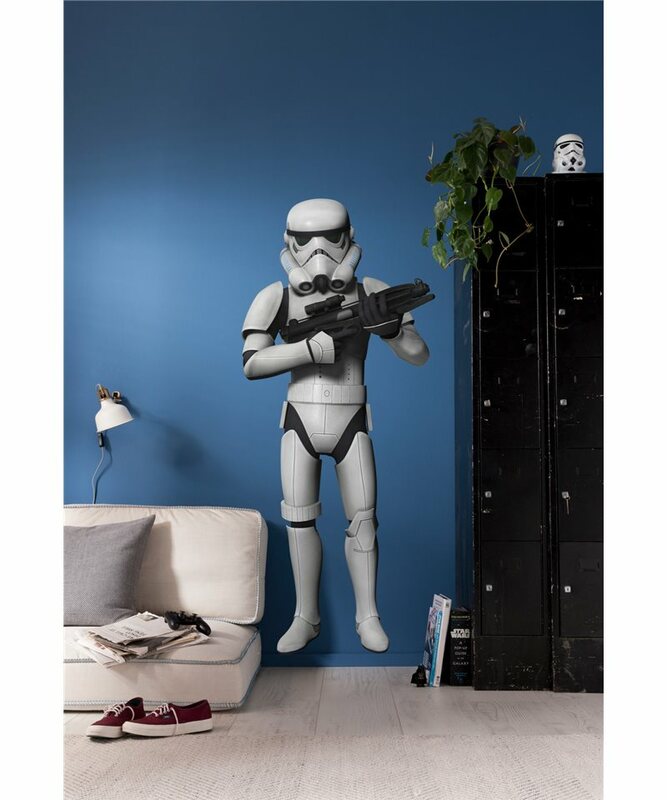 Defending the galactic empire obediently and loyally – the Stormtroopers are considered the military elite. 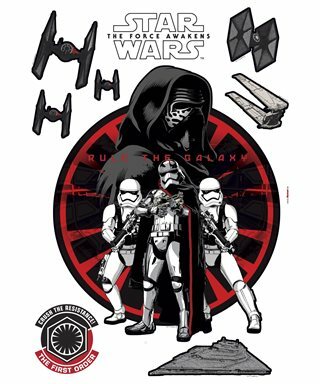 Wall tattoo adhesive foil "STAR WARS FIRST ORDER" 50x70cm. 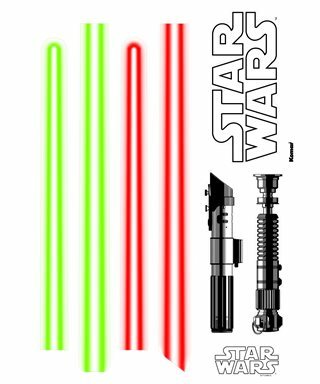 Wall tattoo adhesive foil "STAR WARS LIGHTSABERS" 50x70cm. 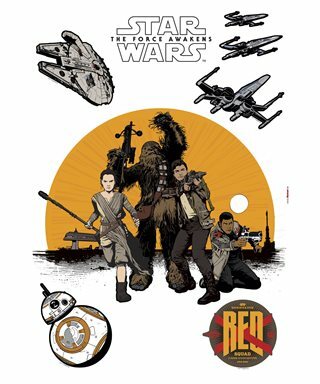 Wall tattoo adhesive foil "STAR WARS RESISTANCE" 50x70cm. 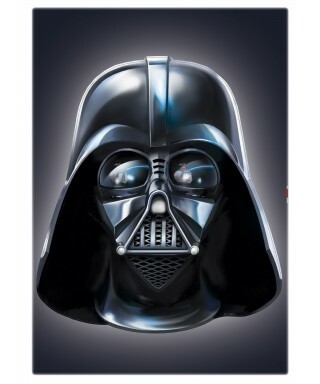 Wall tattoo adhesive foil "STAR WARS DARTH VADER" 50x70cm. 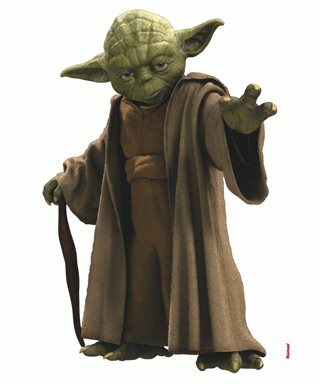 Wall tattoo adhesive foil "STAR WARS YODA" 100x70cm. 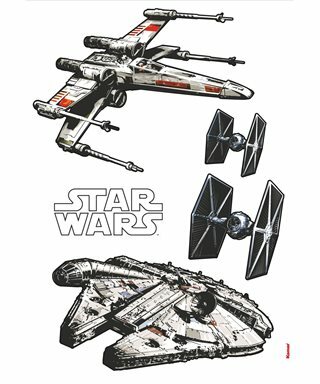 Wall tattoo adhesive foil "STAR WARS SPACESHIPS" 100x70cm. 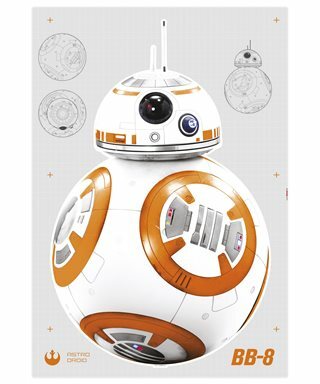 Wall tattoo adhesive foil "STAR WARS BB-8" 100x70cm.